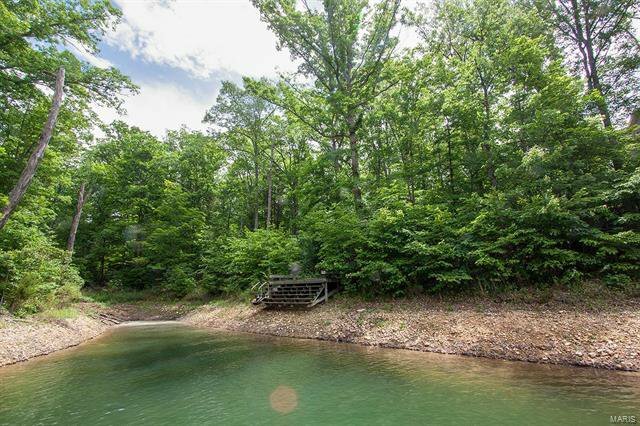 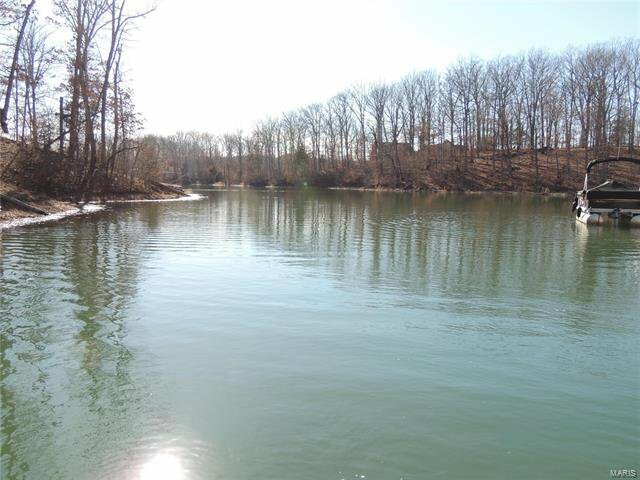 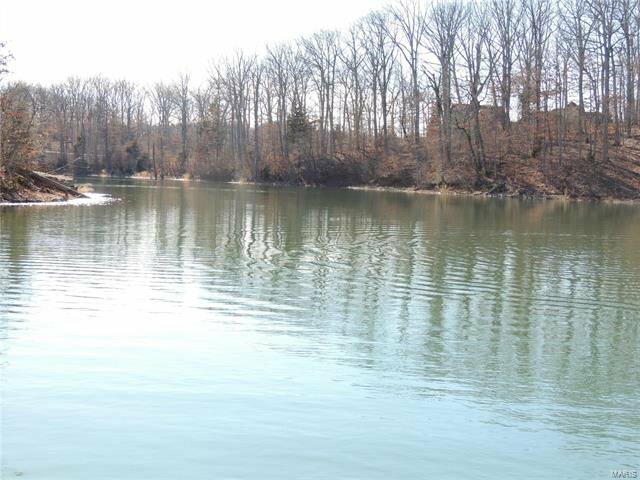 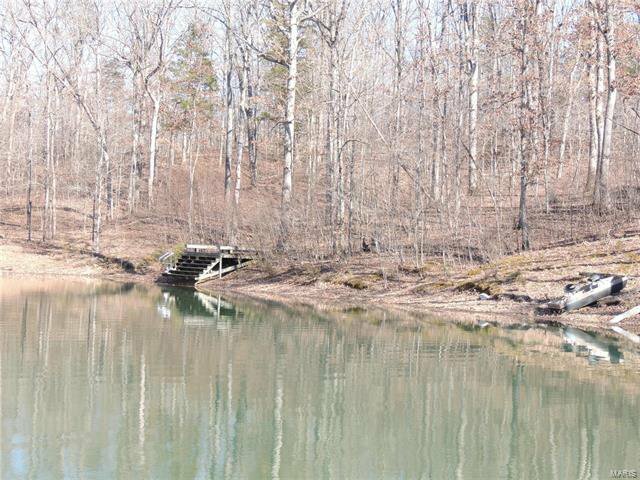 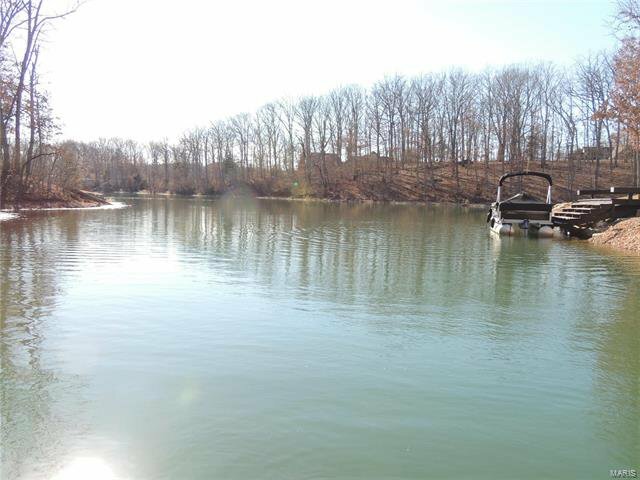 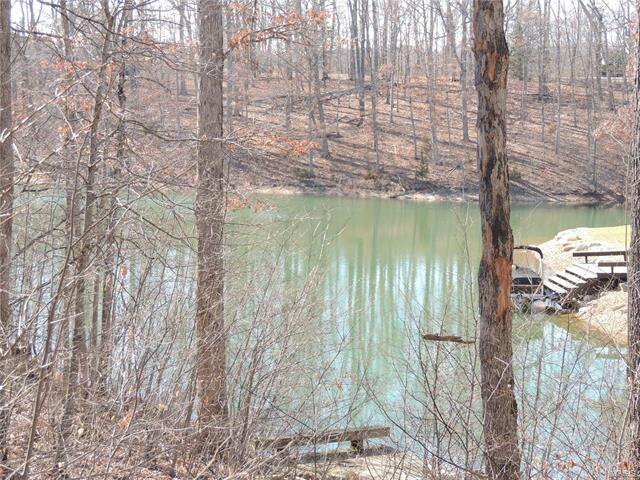 One of the last gorgeous gently rolling lots located on Innsbrook's premier 236-acre Alpine Lake. 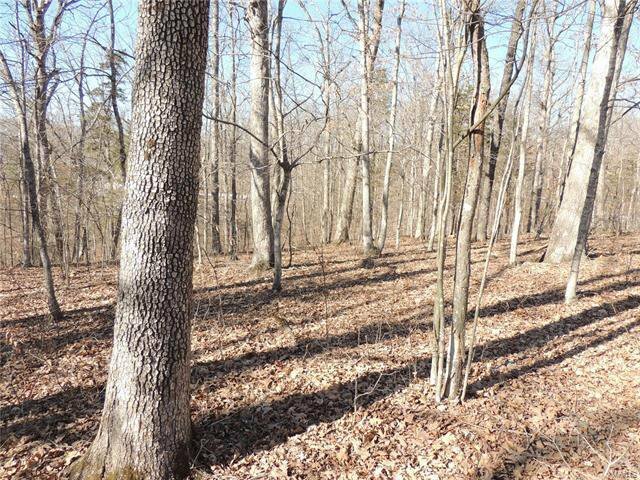 Boasting 1.69 acres of Missouri hardwoods, this lots screams ultimate privacy. 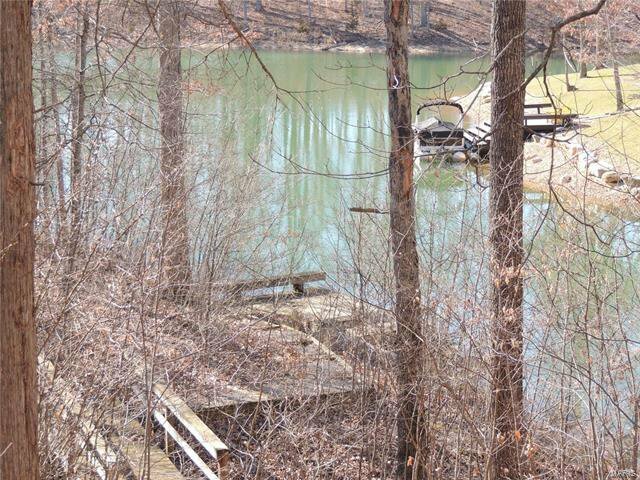 The gentle slope to water's edge makes lake access easy for all ages. 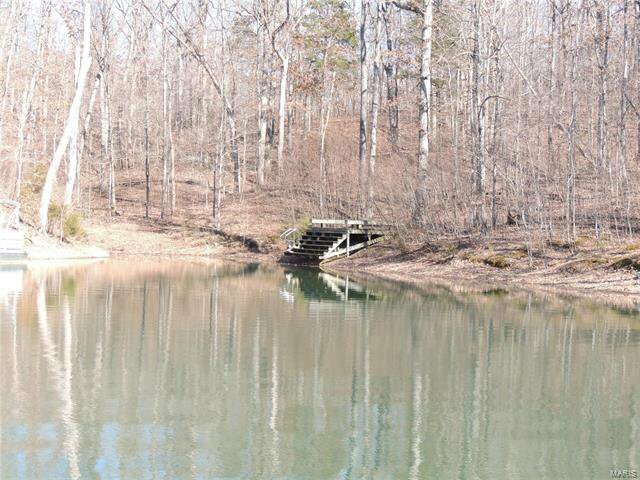 Don't miss this special opportunity to build your dream home today!